Female pressure is an international network of female artists in the fields of electronic music and digital arts founded by ElectricIndigo – from musicians, composers and DJs to visual artists, cultural workers and researchers. Their Rojava Women compilation was out in March this year. The album is described as “tracks of understanding and solidarity. Sounds in support of a continuous, relentless opposition to regional fascism and, at the same time to universal fascism, religious or secular. 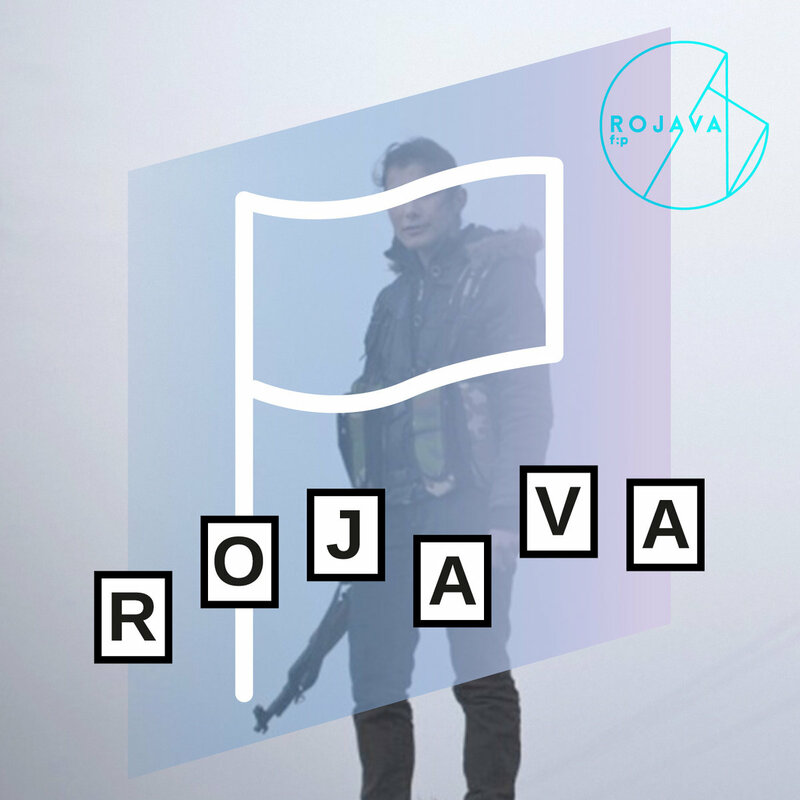 This compilation is a donation campaign – the donations go directly to the women of Rojava to build a women’s village on location called The Village Project. You can find out more about the album and listen to the songs here. Ruba Shamshoum is an incredibly talented Palestinan musician, currently living in Dublin. She was born and raised in Nazareth, and went to Ireland to study jazz performance. Shamshoum is influenced by jazz, rock, hip hop and naturally by Middle Eastern music. She started composing and writing her own material in 2011, including the song Ya Leil La Trouh for Annmarie Jacir’s film When I Saw You (it was included in my list of must-see Palestinian movies two years ago), and the sweet sweet tune Fuqaati (My Bubble). 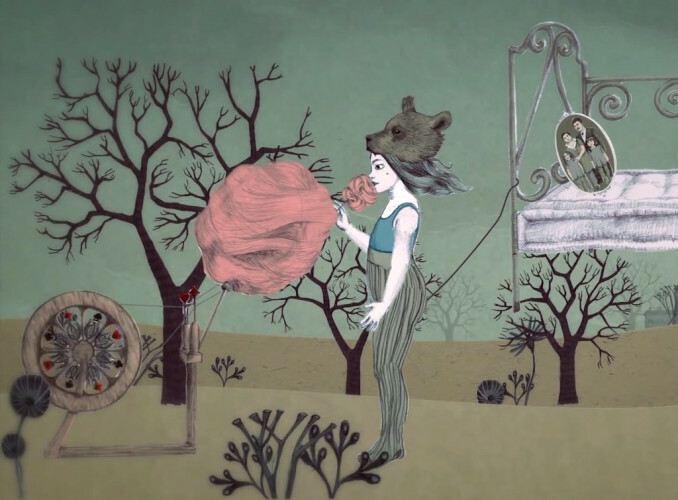 You can listen to Fuqaati here (and see its lovely animated video) – it’s a true delight! 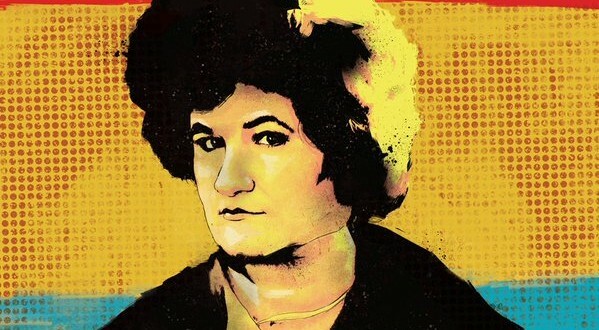 Selda is a legendary Turkish folk singer-songwriter, known in the West for her 70s recordings (her music has been sampled by many artists outside Turkey, including Mos Def and Dr. Dre). She continued a mysterious career in the past decades. After weeks of negotiations, couple of years ago Selda was convinced to play live and solo for the first time in ten years. It’s all captured in this lovely video, filmed by Vincent Moon. Here’s this little wander on the magnificent Bodrum Peninsula.